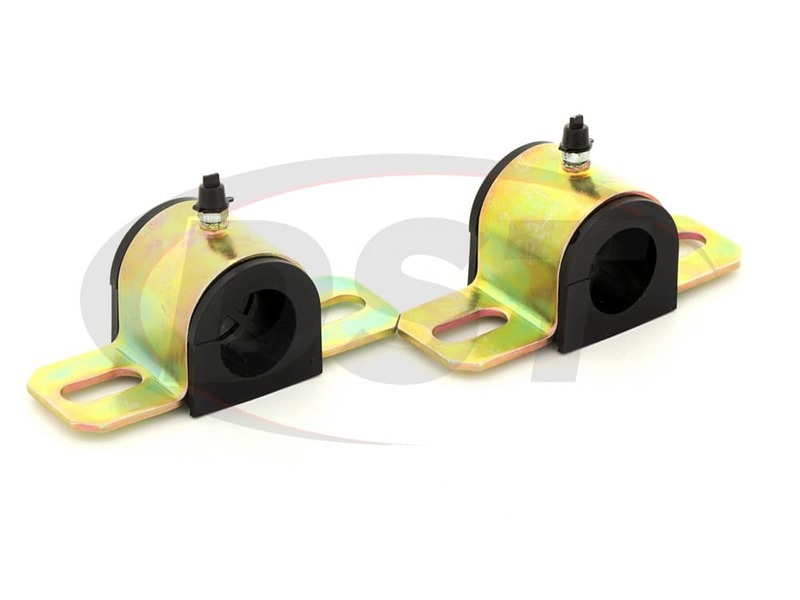 2 of U-62533 - Grease-able 27mm Sway Bar Bushings. 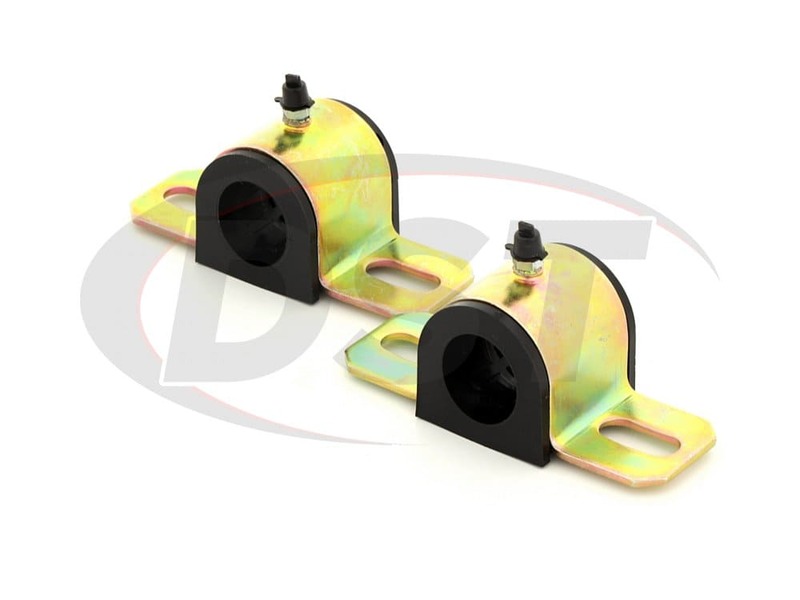 Replacing the endlinks at the same time as the sway bar bushings will ensure that all the mounting locations for the sway bar are solid, resulting in the best performance from the sway bar. Polyurethane. Doesn't include new brackets for the bushings. Not a greasable design. 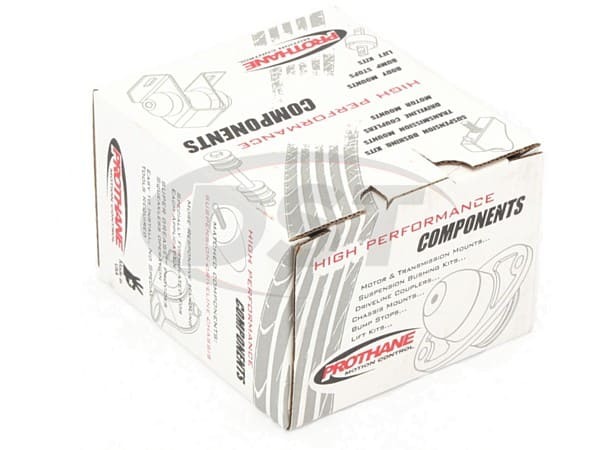 This is Prothane's Rear Sway Bar Bushing Kit 8-1145 for a 1999-2009 Honda S2000. This roadster has the aesthetically pleasing features of a high-class roadster, and it also boasts a 4-cylinder engine with and 8900 RPM red line engine, putting out 240 Horse Power. 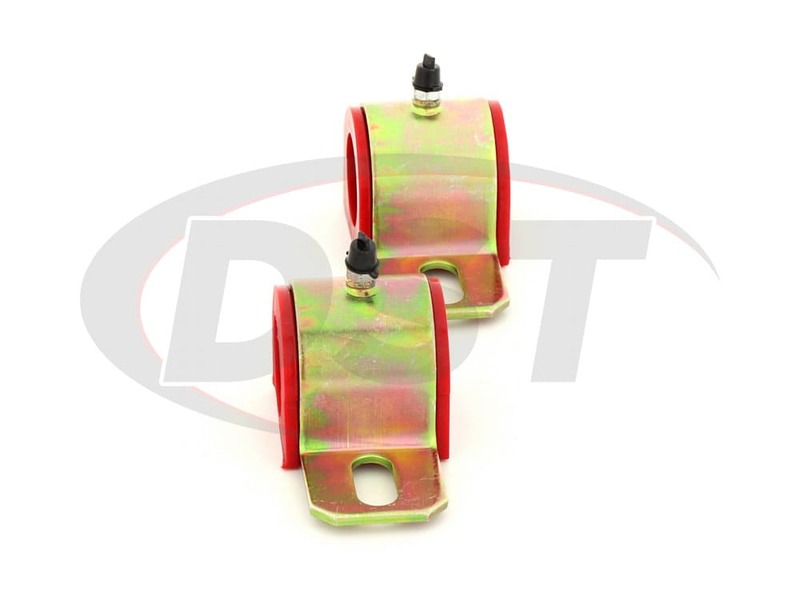 One major issue though: the OE rubber bushings installed on the vehicle do not measure up to this vehicle's standards. 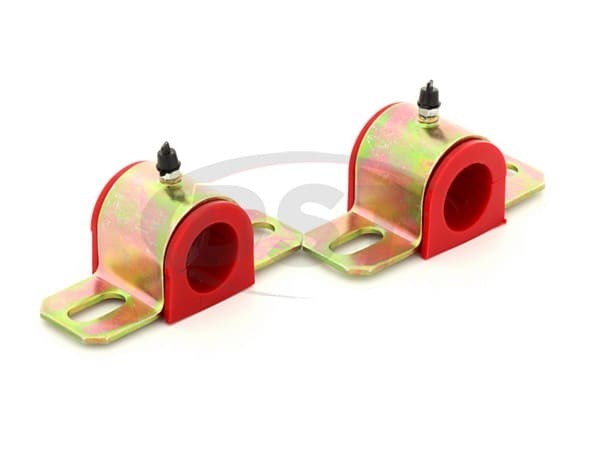 One particular bushing that this inefficiency is clear is the rear sway bar bushings. 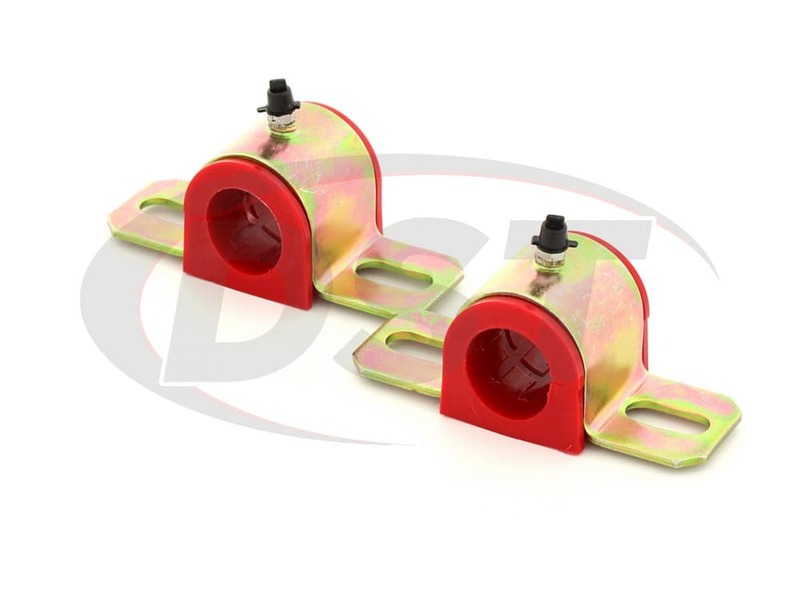 As your suspension does its work, the rubber sway bar bushings stretch and compress and soon lose that grip on the sway bar. Once this grip is gone, there is nothing to hold your sway bar firmly in place while going around a corner. 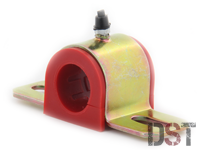 By installing Prothane's performance polyurethane bushings, you can take your S2000 to the next level by allowing your sway bar to perform effectively as if it had a larger sway bar while protecting yourself from costly repairs down the road. Doesn't include new brackets for the bushings.  Not a greasable design.